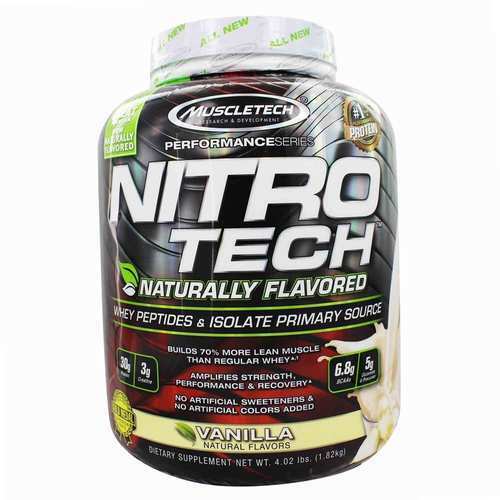 MuscleTech Nitro-Tech Naturally Flavored was created. 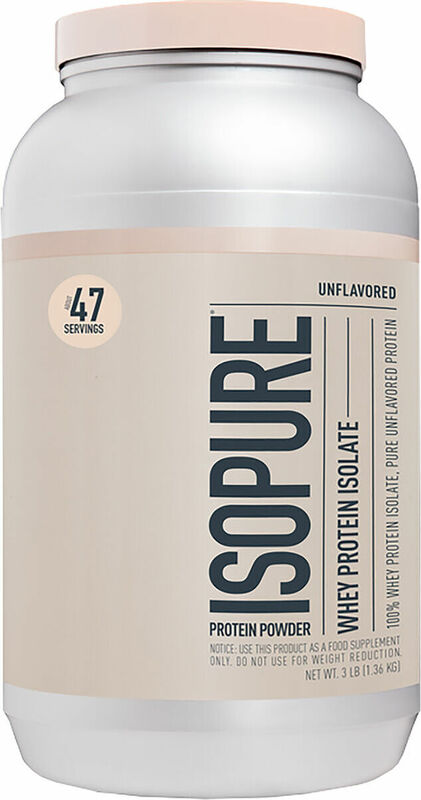 Nature's Best Isopure Natural was created. 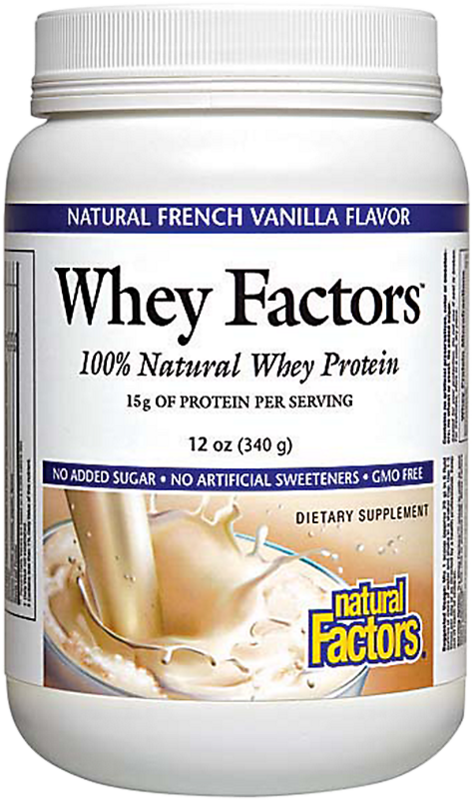 NF Sports NutriWhey was created. 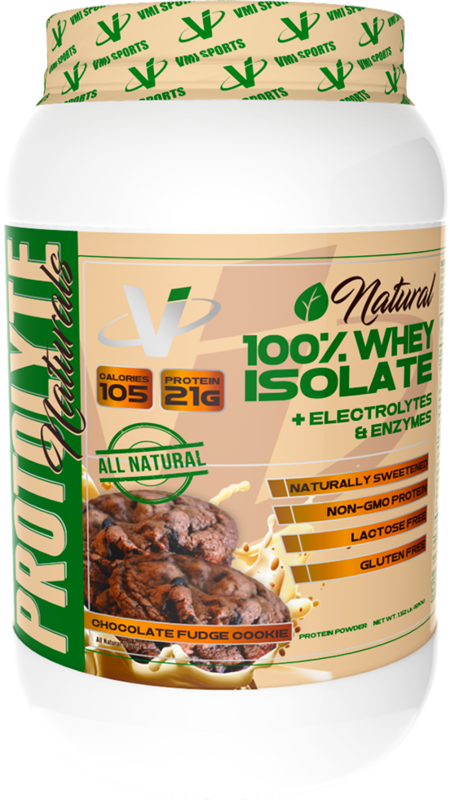 Eat the Bear Naturally Whey Protein was created. 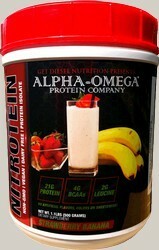 Body Nutrition Trutein Naturals was created. 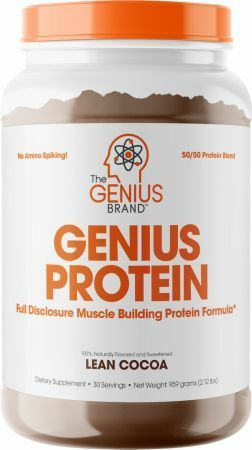 The Genius Brand Genius Protein Powder was created. 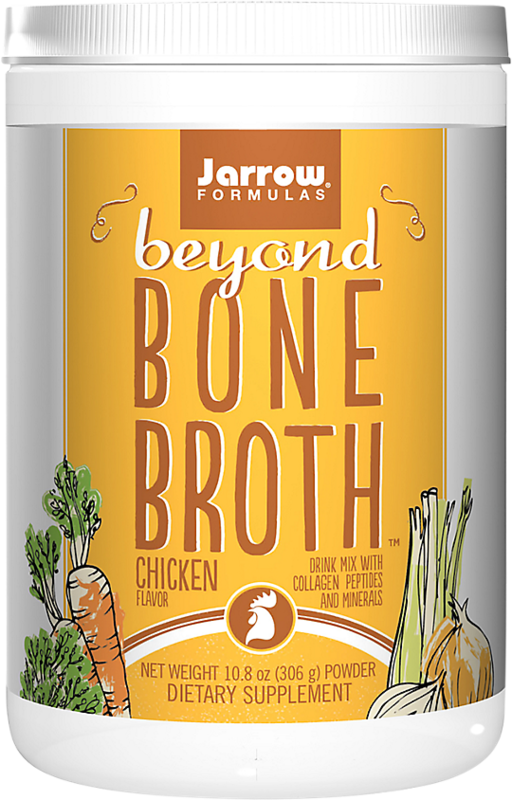 Sign up for future Natural Protein Powder news! 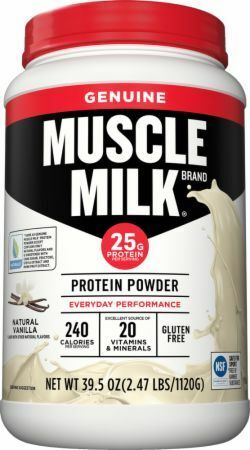 Click the button below to sign up for future Natural Protein Powder news, deals, coupons, and reviews! 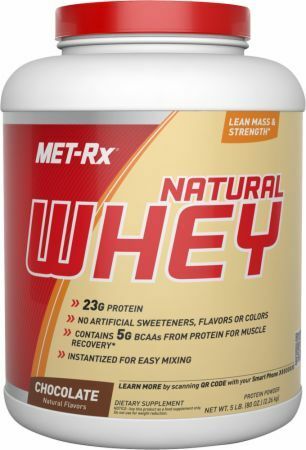 Sign up for future Natural Protein Powder deals and coupons! 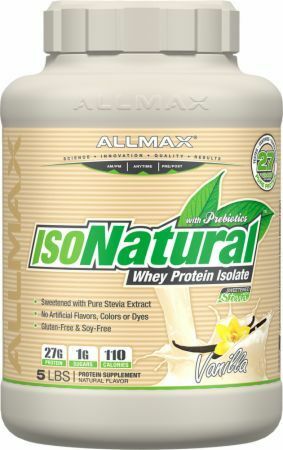 Click the button below to sign up for future Natural Protein Powder deals, news, and coupons! 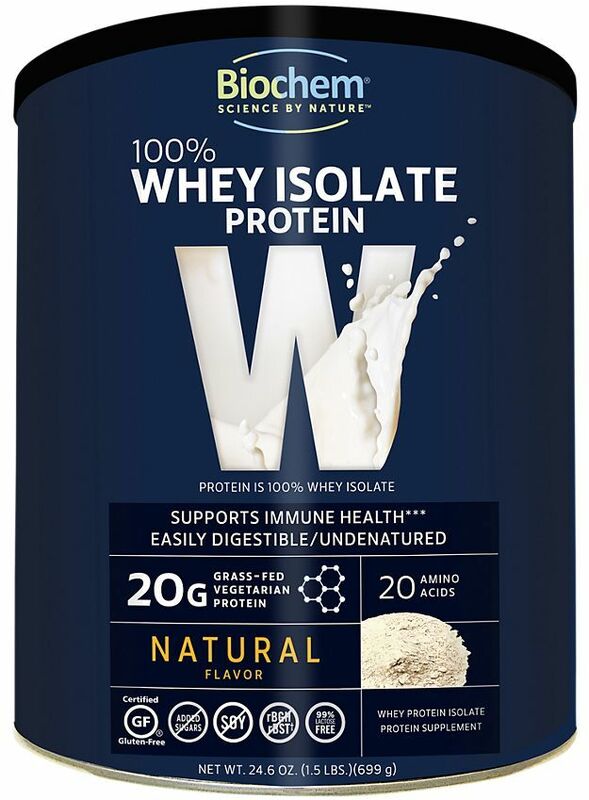 Subscribe for more Natural Protein Powder news and alerts! 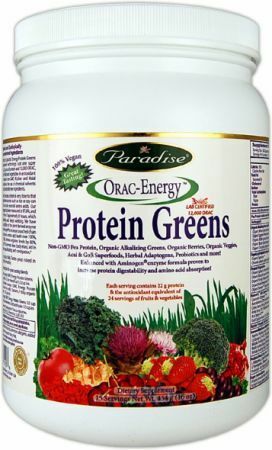 Subscribe to PricePlow on YouTube or click the button below to sign up for our latest Natural Protein Powder news and reviews! 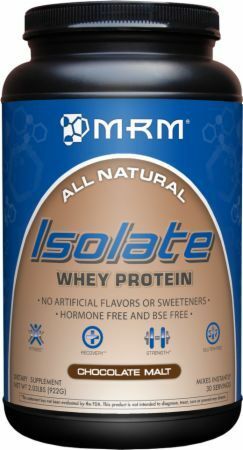 $39.49 This is a Buy 1 Get 1 FREE offer! 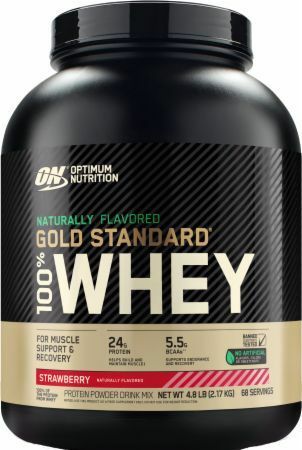 $64.43 This is a Buy 1 Get 1 FREE offer! 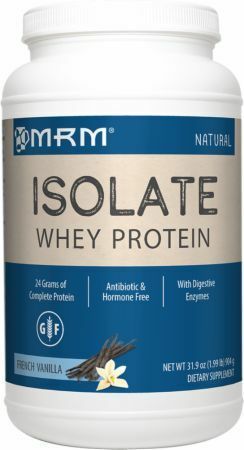 $45.79 This is a Buy 1 Get 1 FREE offer! 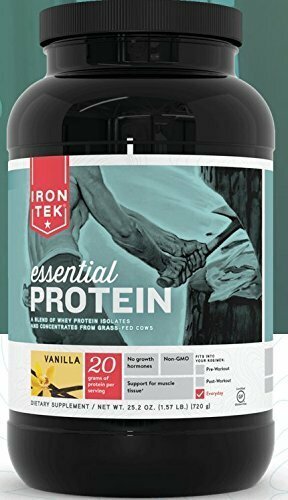 $30.10 This is a Buy 1 Get 1 FREE offer! 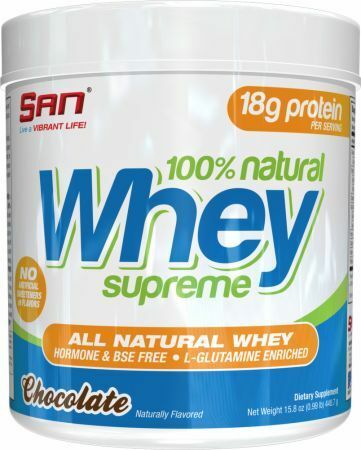 $39.87 This is a Buy 1 Get 1 FREE offer! 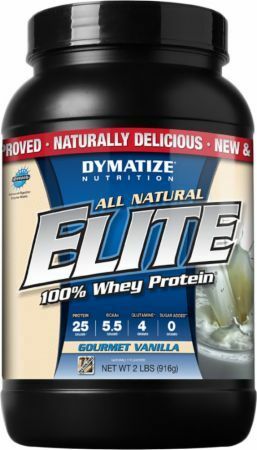 100% Natural Whey Protein To Help Build Muscle!